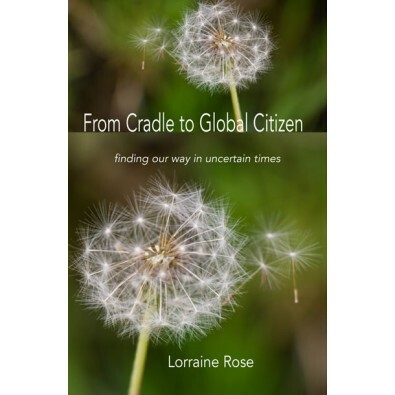 Psychotherapist Lorraine Rose addresses the pervasive anxiety about where the world is going. 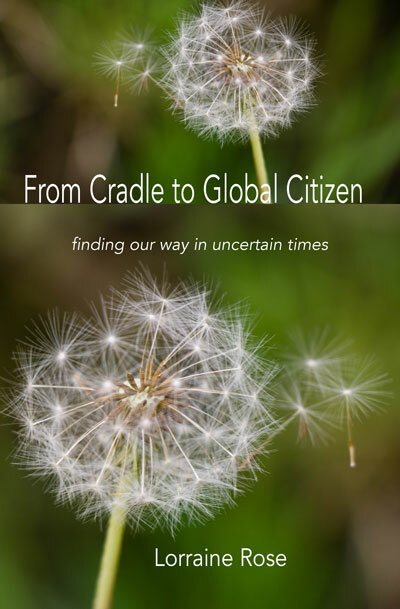 In the midst of uncertainty, we are forced back to basics to re-discover tools for living. She identifies anchors that can help us navigate our lives by understanding our needs from the early years and during our developmental path to maturity. She charts an emotional and psychological map from birth to death, focusing on the birth of the personality and pathways that include learning to love and gaining the capacity for intimacy. Bringing our pre-verbal selves into consciousness is now more possible with advances in psychological practices, and this leads to a better understanding of our nature and needs. Those who missed out on emotional milestones can, as adults, revisit their early years to resolve those issues that impact on their capacity to mature, the quality of their relationships, and their ability to regulate their emotions. Finally, Lorraine Rose provides a commentary on recent economic and social models western society to assess whether these models align with the needs of citizens. Ways of assessing the health of our society help us better discern our needs on a personal and societal level. At last: you are not patient 2794 or Syndrome XY: you are a whole human being with a personal history, a family, community and a changing body. Lorraine Rose’s enthralling book is unlike anything I have seen before and twice as satisfying. This is your mind and mine from first burp to senior reflections - a story all of us want to understand as we grow. Now we can. I can’t recommend this book highly enough. Presenting complex and fascinating aspects of the development of individuals in contemporary life, this absorbing and satisfyingly accessible book is a must read; it is a have-to-have book.